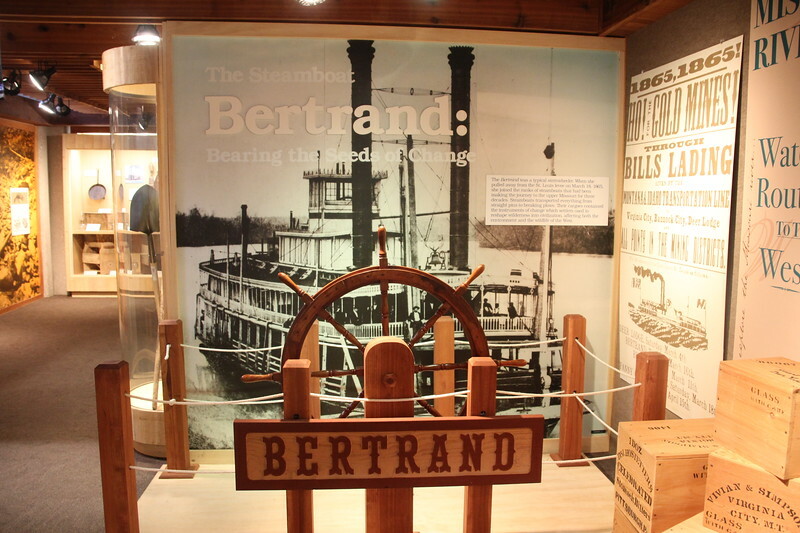 In early 1865 (just before the end of the Civil War), this Steamboat was headed toward Montana with a load of passengers and cargo. Just north of Omaha, it hit a snag and sank. Rediscovered and excavated in the late 1960s, it now is on display in Blair, NE.